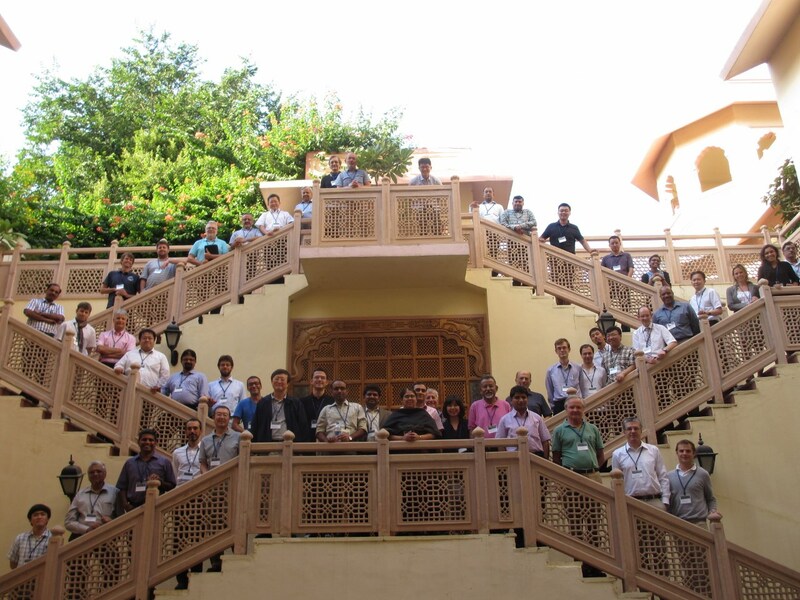 Our thirteenth meeting was held at hotel Vivanta by Taj Hari Mahal, Jodhpur, India from October 5th to 10th, 2014. At the opening session, a tribute was given to the Honorary Co-Chairs of the symposium, Prof. Katsumi Midorikawa and Prof. André Mysyrowicz. This was followed by eight sessions covering the wide areas of rapidly growing interdisciplinary research fields of ultrafast intense laser science. We enjoyed the presentations made by the discussion leaders and invited speakers as well as by the stimulating discussions that followed all the presentations. This year, a total of 19 posters were presented during the poster sessions. A session of short “oral” presentations for poster papers were held prior to the poster sessions, which were as lively as the other oral sessions. In the Sponsors’ Session, presentations were given by six sponsor companies, Femtolasers, Thales Optronique, Amplitude Technologies, Fastlite, Coherent, and Japan Laser Corporation. We believe the attendees enjoyed both the scientific program as well as the exotic atmosphere of Jodhpur. On behalf of the international organizing committee, we thank again all the invited participants, all attendees, and all the sponsor companies and organizations for having made the symposium both successful and enjoyable.